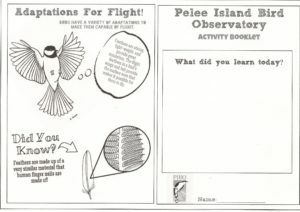 As part of our new education program, two members of the PIBO team have created the first PIBO activity booklet for children. 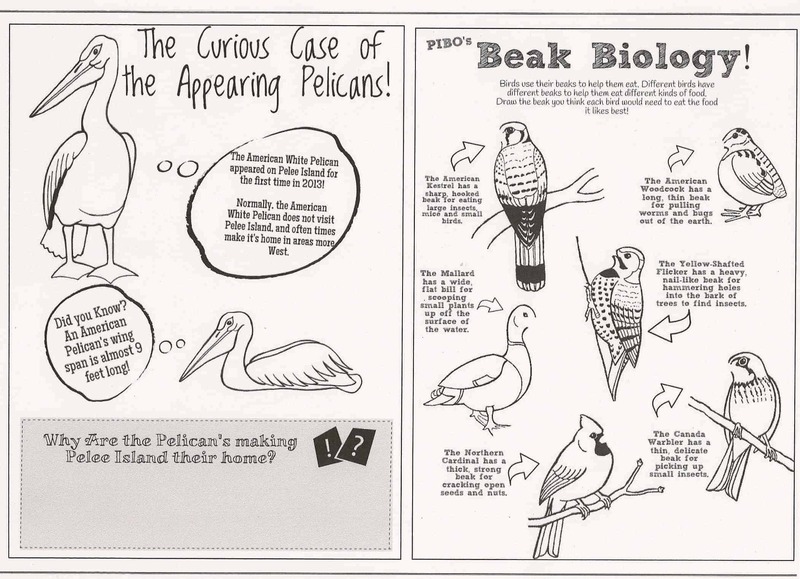 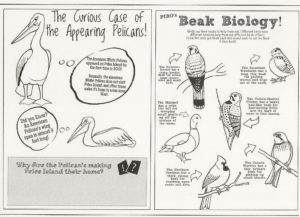 Assistant Field Biologist Sachiko Schott drew the illustrations and Sarah Keating, our Education Coordinator, worked on text and layout. 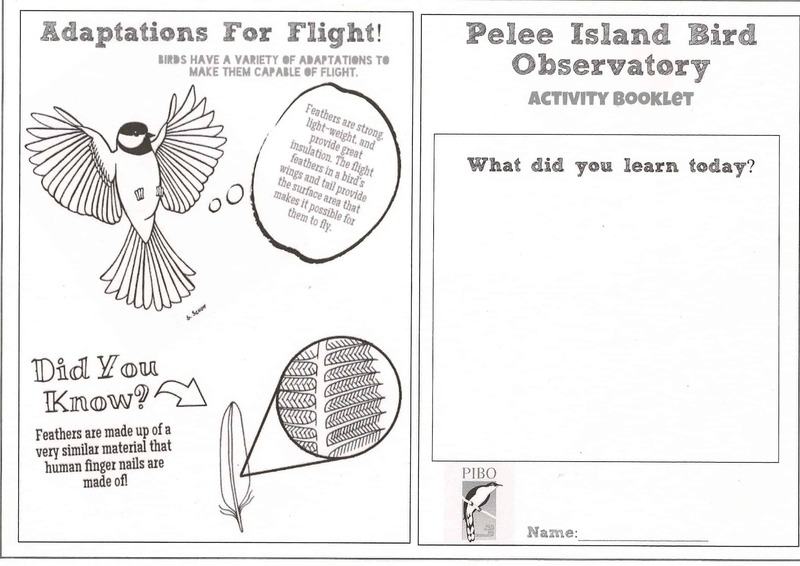 The booklet will become part of the materials that PIBO will provide to elementary school teachers.